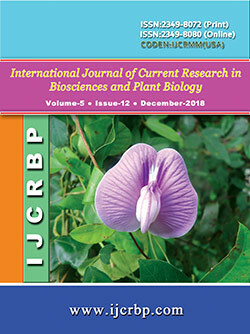 The objectives of the study were to investigate the effect of combination of compost and urea fertilizer, the level of leaf defoliation under cobs and their interaction with corn and peanut production, to examine the effect of combining corn waste and peanut waste on feed consumption, weight gain and beef cattle ration conversion and feasibility of integrated farming system between beef cattle with corn and peanut crops. This study was conducted for 8 months using Separate Plot Design with a leaf defoliation treatment under the cob as the main plot and the combination of fertilizer as a plot for the first stage and Randomized Design complete with ration mixture treatment of corn and peanut waste for the second phase trial. 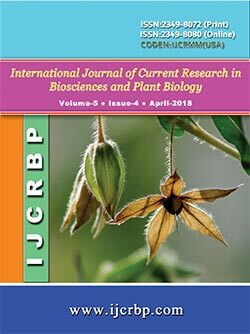 The results showed that the combination of fertilization yielded relatively equal production of maize and different peanuts while defoliation of 50% of the leaves under the cob and its interaction could increase the production of corn and peanuts, the combination of maize and peanut (50%: 50%) showed a better response to feed intake, weight gain and beef cattle rations conversion and was a viable farming commodity cultivated in an integrated farming system.